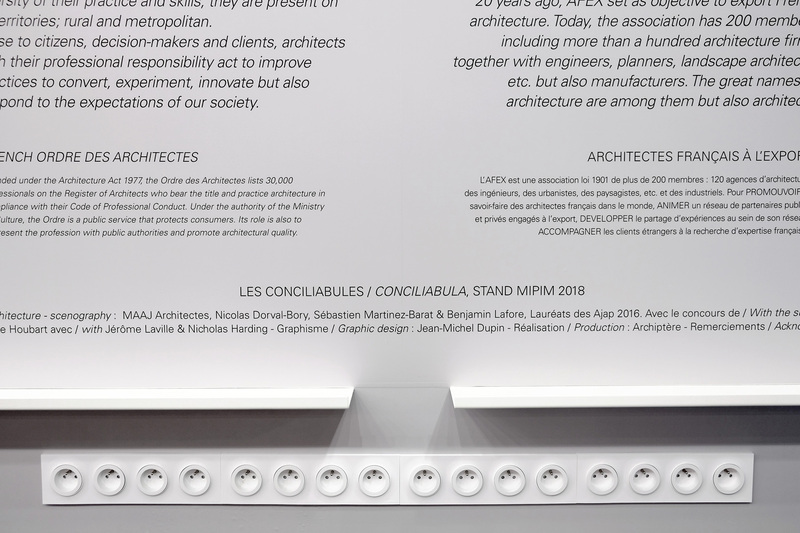 At the invitation of the Ministère de la Culture, the AFEX and the Conseil National de l'Ordre des Architectes, we were comissionned to design the exhibition stand Architecture By France as part of the international real eastate fair MIPIM, in Cannes. 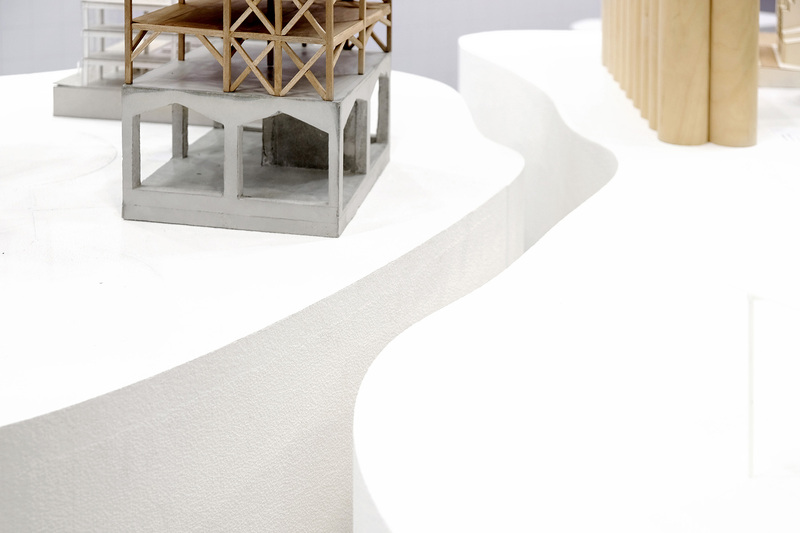 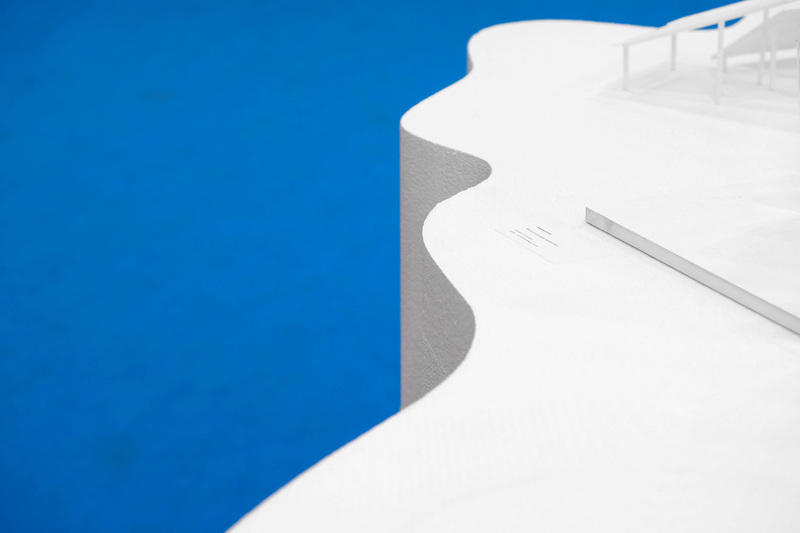 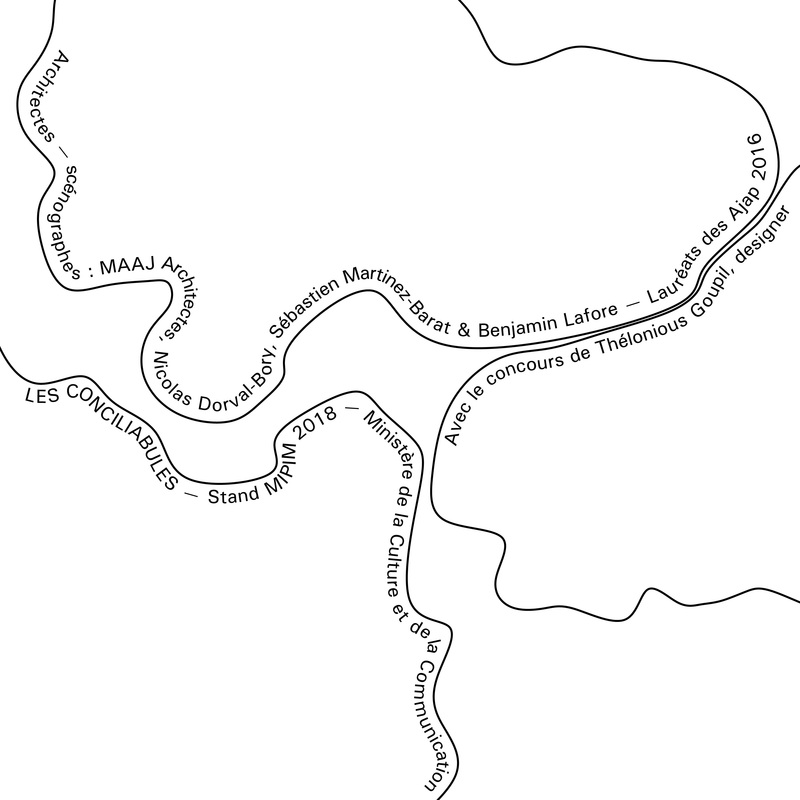 Our project, named les Conciliabules, is a device for exchange and a showcase for architecture. 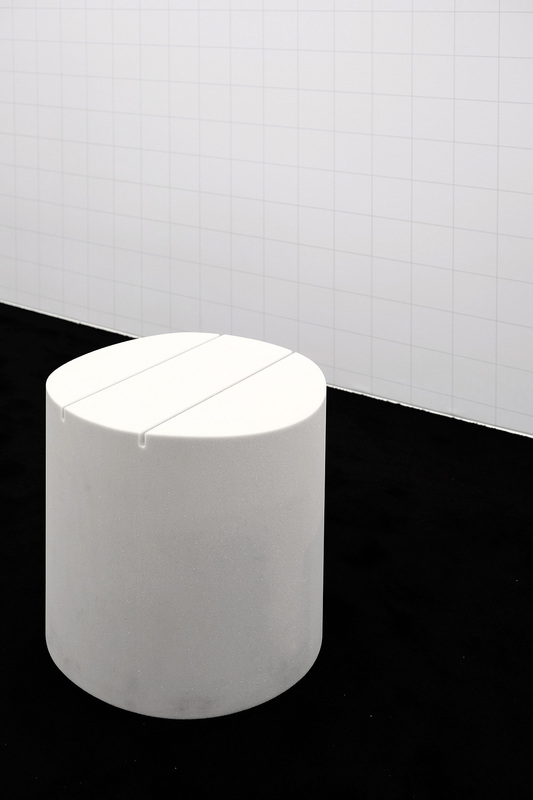 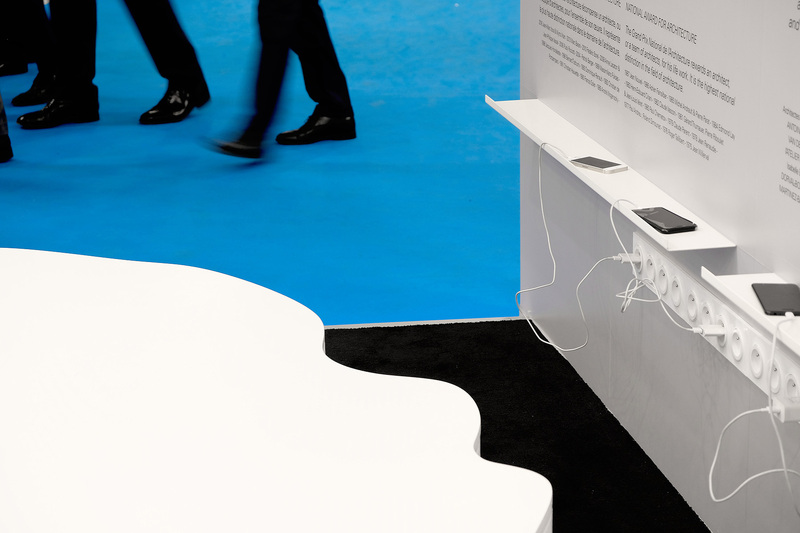 Consisting in three communication principles (talking, drawing, imagining), the booth allows for various forms of emulations. 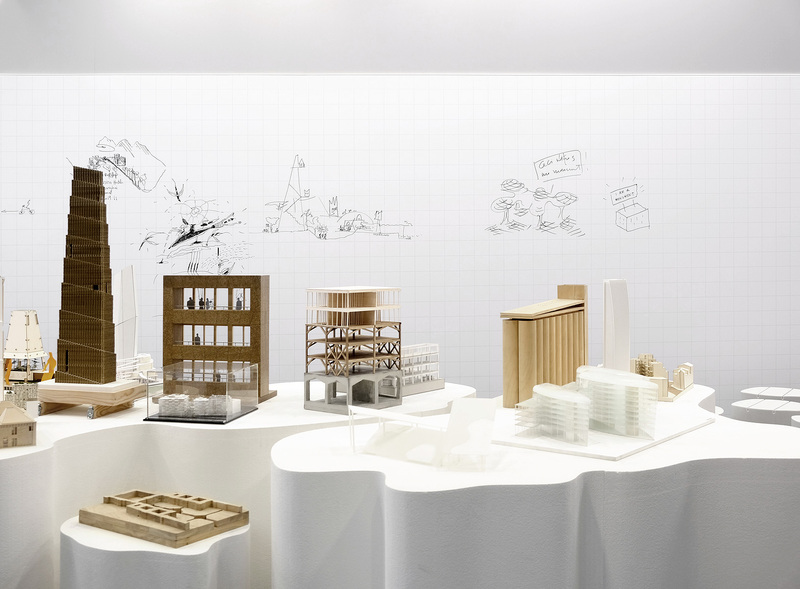 Around an imaginary city of scale models brought by young architects, any architect coming to the booth is invited to leave a drawing on the wall, start a chat, meet new people, build new ideas.